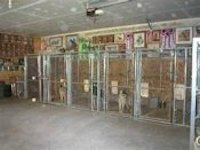 All puppies are Fully Guaranteed. 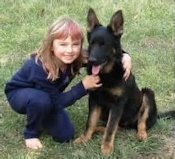 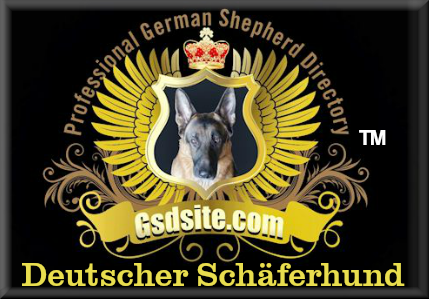 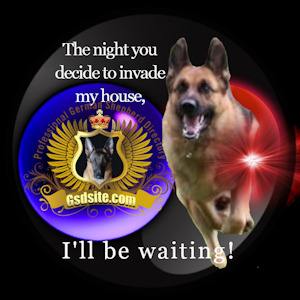 We are a small German Shepherd breeder located in a beautiful estate in Yorba Linda, California. 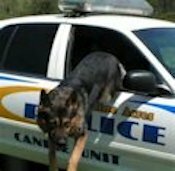 I served as a Police officer and K9 Handler with my partner, K9 Bolo. 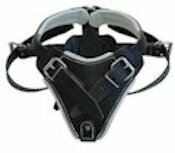 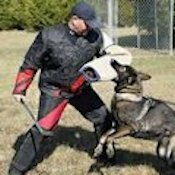 I now enjoy training and competing in dog sports such as schutzhund, obedience and tracking. 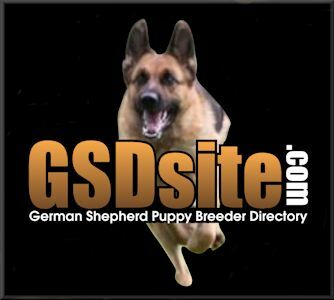 WE ARE BREEDERS OF HIGH QUALITY GERMAN SHEPHERD PUPPIES. 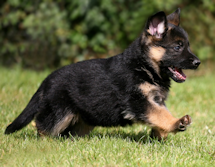 Please feel free to call us with any questions you might have regarding the purchase of one of our German Shepherd puppies or trained, titled German Shepherds. 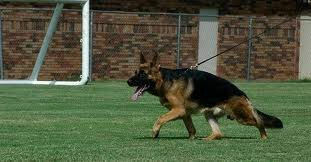 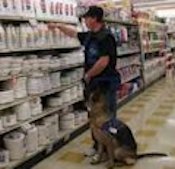 We have some of the best German Shepherds Colorado Springs has to offer!